The Construction Advancement Foundation is sponsoring the 2nd Annual Construction and Skilled Trades Day on Tuesday, November 27th, 2018. The event is open to high school students as well as the general public and will take place inside the Industrial Building at the Lake County Fairgrounds in Crown Point, Indiana. The event will start at 8:00 a.m. and end at 2:00 p.m.
Oct 25, 2018 - Representatives from various NWI building trades apprenticeship programs and area high school guidance counselors were brought together by the Construction Advancement Foundation (CAF) and the NWI Workforce Board to collaborate on ways to introduce young people to careers in the trades. Nov 30, 2017 - CROWN POINT, Ind. 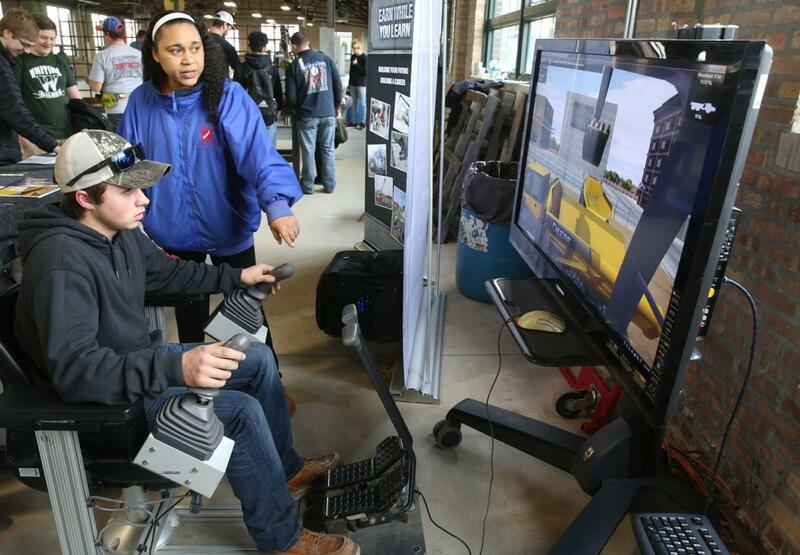 -- High school students from across Northwest Indiana got a chance Tuesday to lay brick with trowels, drill holes in walls, make insulation, operate surveying equipment, haul loads with virtual cranes and honk horns on big trucks. 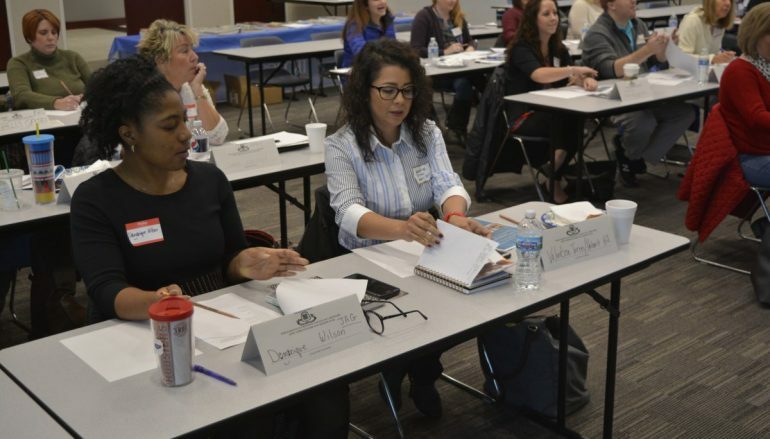 Nov 23, 2017 - Some workforce development professionals hope an effective method to shore up hard-to-fill but in-demand jobs is to showcase potential opportunities to young people still undecided about their careers. 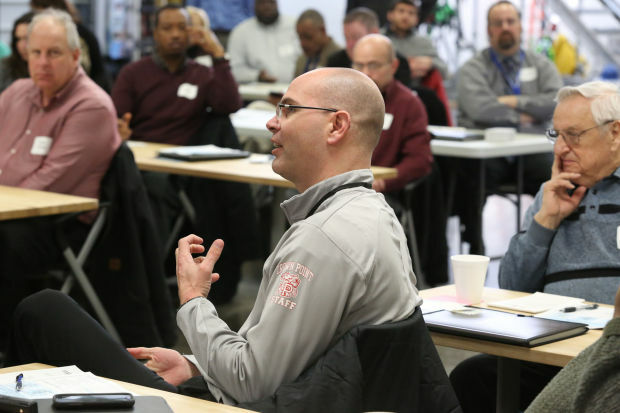 Representatives from the building trades, building trades unions and local educators met Thursday during a Construction and Trades Forum at the Construction Advancement Foundation in Portage to generate ideas about meeting the challenges of workforce needs now and in the future. College isn’t for everyone, and that’s OK.
That was the message on Tuesday afternoon at the Porter County Career Center, where an apprenticeship fair showed region students options in the skilled labor fields. Searching for a career path that offers many options and provides a true sense of accomplishment? 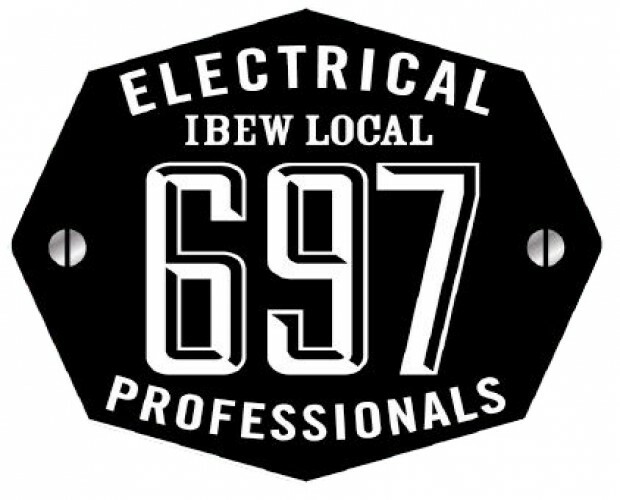 If you’re technical-minded, like to work with your hands while thinking on your feet and enjoy a variety of work locations, then a career as an electrical worker may just be the job for you.